"Invest In Your Success... Your Resume Will Be Above the Rest!" Your resume is a marketing brochure for a quality product: YOU! 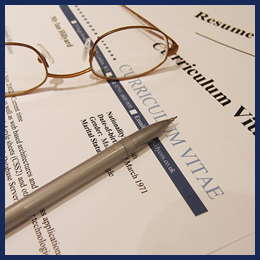 Your resume must be customized to “fit” your skill set. After all, you only have one chance to make a good first impression. The average resume receives a 30 second review by human resources before it gets moved to the “suitable” or “not suitable” folder. 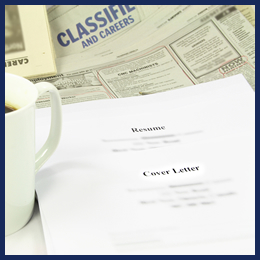 It is very important to have a quality resume that generates job interviews to ultimately land the job offer. We create resumes that are customized to your unique background, skill set, and interests. 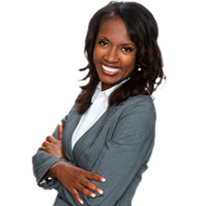 We create professional and inviting cover letters that focus on telling your employment story, interests and experience. A great cover letter and resume are only 50% of the process. Your ability to perform well during the interview is the other 50%. The interview is a two-way process where the employer interviews you, but you should also interview the employer to ensure this is the right job for you. Many job seekers are not familiar with the interview do’s and don’ts and this could affect your ability to be hired for the employment opportunity. Don’t take the interview phase lightly this is the difference between employment and unemployment; the new promotion or remaining in your current position. 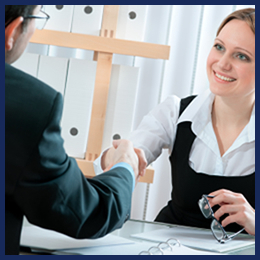 We offer interviewing training sessions to prepare you for the interview. Unfortunately, many applicants fail to send a thank you letter to the interviewer following the interview. This small detail can statistically increase your chances of being called back for a second interview or being offered the job. 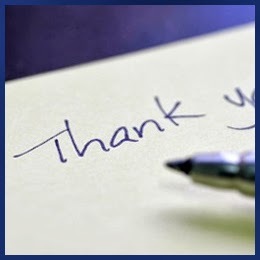 We create thank you letters that re-iterate your enthusiasm and interest in the employment opportunity and help you stand out from your competition. Seen Enough? Ready to Get Started?